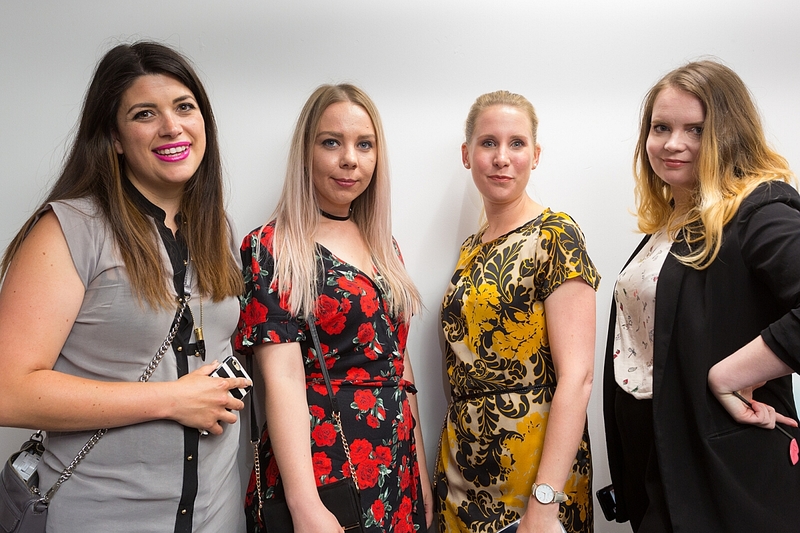 A host of bloggers from all over the Midlands turned out in full force last week to celebrate the first birthday of the revolutionary Dyson Supersonic hairdryer at a special invitation-only press and blogger event at John Lewis, Grand Central, Birmingham. 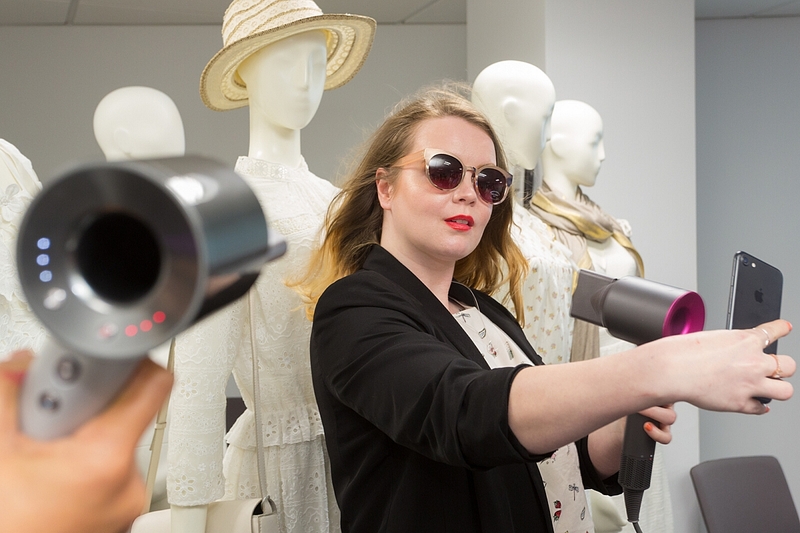 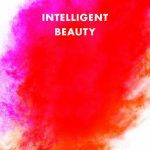 The Dyson Supersonic has taken the world by storm since its launch one year ago, with its unique patented technology setting it worlds apart from competitor hairdryers. 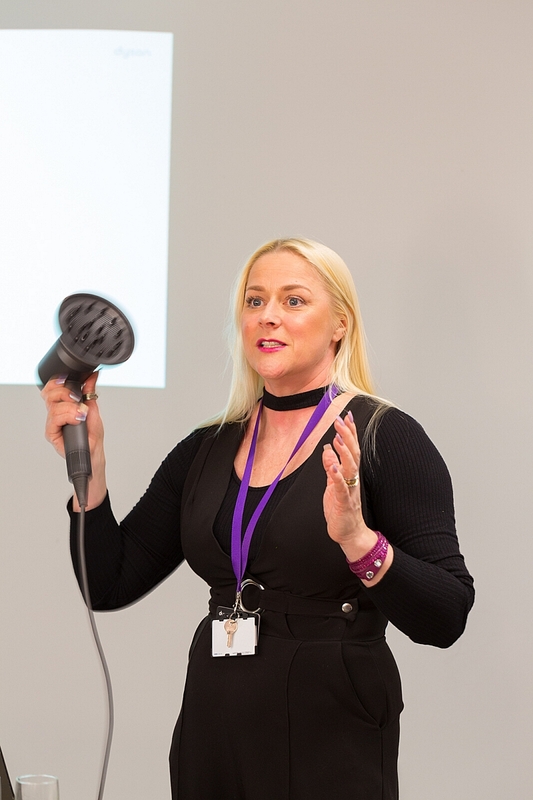 Later in the evening, Dyson Stylists Tracie Bedwood, Gabi Kaur and Nasim Sadigh wowed bloggers with the story of how the Supersonic hairdryer was developed and how it is a game changer in the industry. 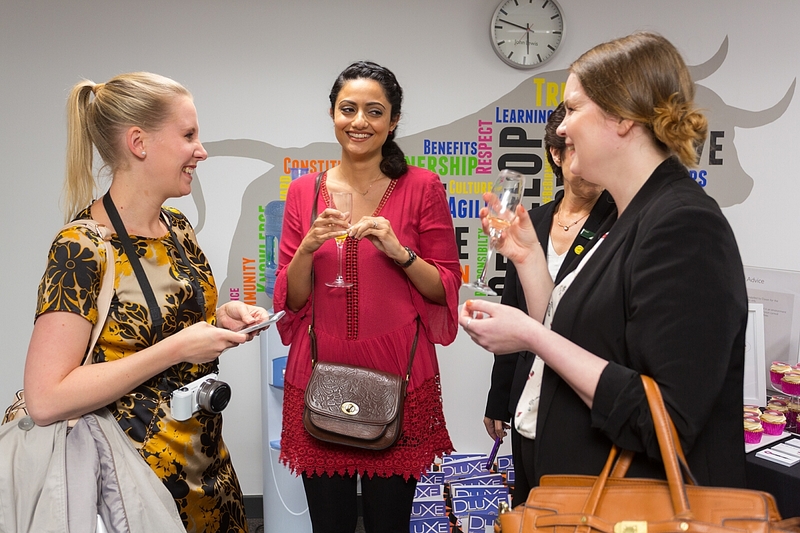 A quick ‘True or False’ game tested those in attendance on the knowledge they had learned throughout the evening about the Dyson Supersonic, and the lucky winner bagged a £25 John Lewis voucher. 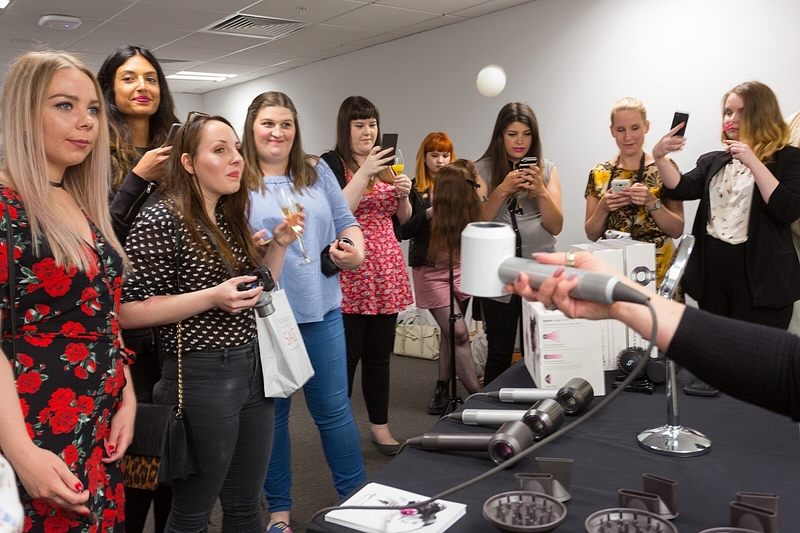 The Dyson Stylists were on hand to demonstrate and offer complimentary styling lessons on how to get the perfect blow dry for all different hair types. 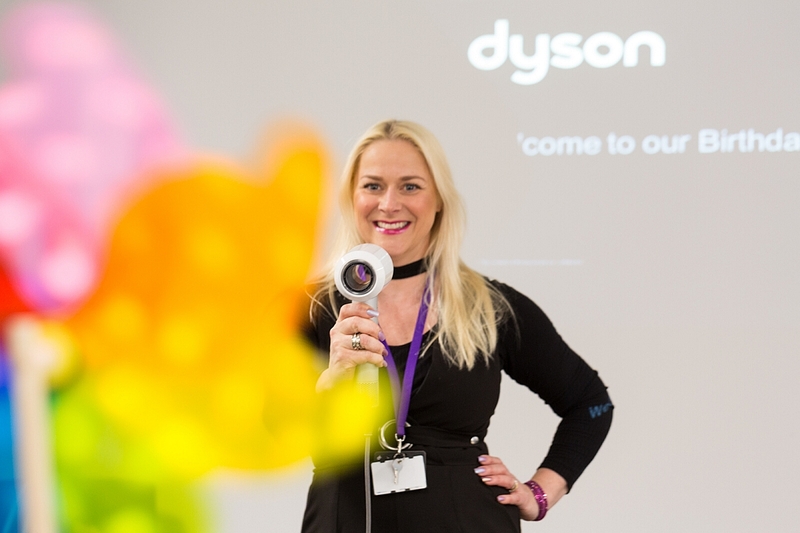 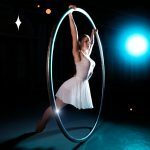 Guests in attendance were invited to strike their best pose and post the most creative selfie with the Dyson Supersonic using the hashtag #DysonSupersonic, with the best set to receive the grand prize of a coveted Dyson Supersonic hairdryer. 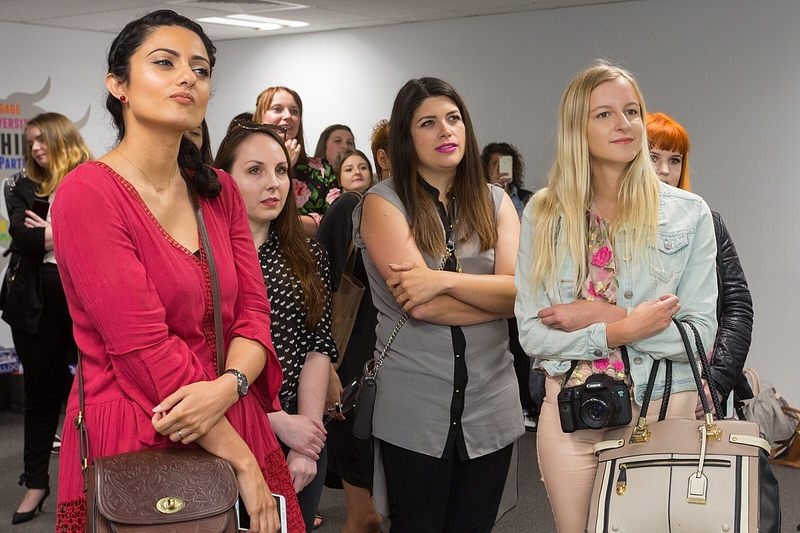 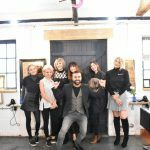 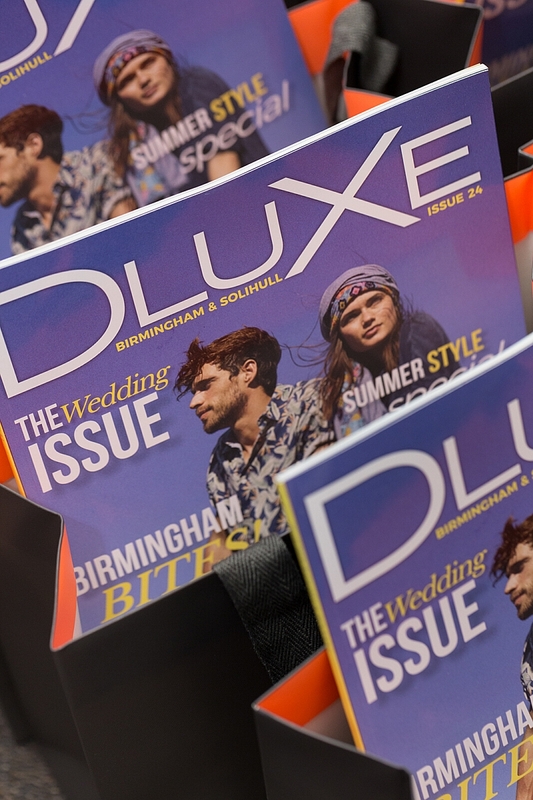 Bloggers were treated to a goodie bag which included luxury product samples from Dior, Aveda and La Prairie, a copy of Dluxe Birmingham and Solihull magazine and a complimentary one on one blow dry session from a Dyson Stylist. 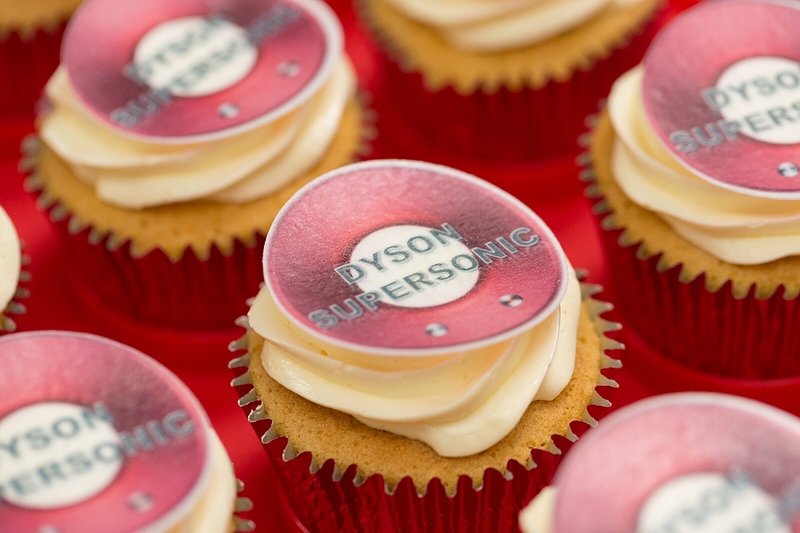 The Dyson Supersonic is definitely going straight on our wish list!